Boston’s Orca Orca are purveyors of jangly dreampop (the kind that we can’t get enough of here at GIMME TINNITUS). 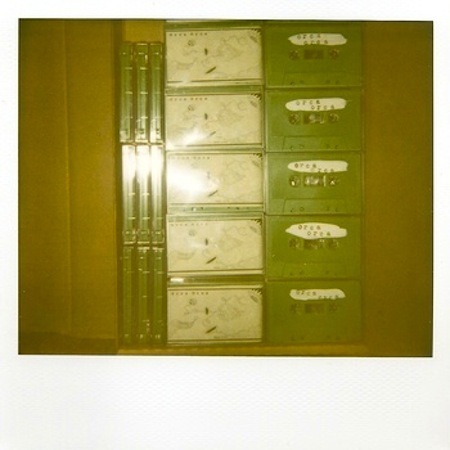 Their Make Live EP is available now on a limited edition hand-painted cassette with a six page booklet printed on antique parchment finish paper that features original artwork by Jesse Treece. The cassette with digital download costs a mere $3. This is the first song on the tape. 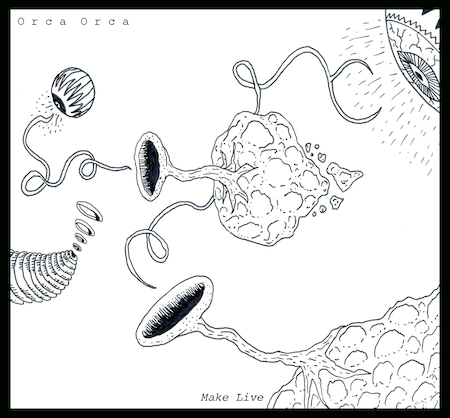 You can and let’s face it, probably should, purchase Make Live EP cassette @ orca-orca.bandcamp.com (or pay-what-you-want for the digital if that’s what you are into). Hopefully, Orca Orca will travel down to NYC and play some shows in the not too distant future.